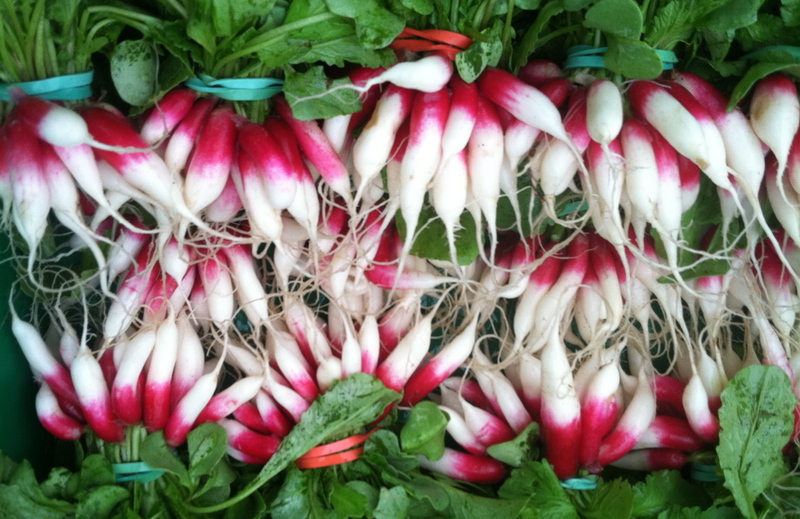 Our Summer CSA runs for 22 weeks beginning June 3rd and ending October 28th. There are two share sizes available; regular and large. In addition to the produce share we also offer eggs, bread, cheese and mushroom shares. Pickups are Wednesdays with three locations to choose from; West Reading, Bethlehem, or at the farm. Registration begins the first week of January and ends April 1st. Register before February 15th and receive one free week. Members with their own garden may wish to opt out of the CSA during the high summer season. Opt-out members have the choice to suspend CSA pickups for 8 weeks, from July 15th to September 2nd. Pickups then resume on September 9th and continue as normal through October 28th. Any selected add-on shares would continue through this opt out period as normal. One dozen farm fresh eggs from local pasture raised hens. A variety of rustic bread loaves, baked fresh in the farm’s wood-fired oven. Artisan sheep, goat and cow milk cheeses from local farmers. You will receive 1-2 cheeses each week. 1-pound mixed bag of mushrooms cultivated by Oley Valley Mushroom Farm including crimini, portabella and specialty varieties based upon seasonal availability. Pickups are on Wednesday for all locations. Pick up is in the large red barn on the right as you come up the driveway. Enter through the main door of the restaurant and pickup your share in the bar to the left. Park in the lot behind the Salon accessible from Cherry Street. Shares are located directly inside the back entrance of the salon. Feel free to email us with any questions at eckertonhillfarm@gmail.com or stop by the West Reading Winter Market to talk to us in person.